Currently, the feature is only available for freelancers. We'll make sure to notify the Community if this will be rolled out to agencies too. EDIT: Hi Vlad, I asked around for more information about this, and the team confirmed that you can use your own BYOC link to invite the client on Upwork, and work with you as an agency. Hi, cannot find my email link, possible to resend? Thanks! Yes our team will send you the link as soon as possible, thank you. I'm Top Rated freelancer. How can I get the individual link for "0% fee when you bring your own client"? One ouf our team members will reach out to you directly with the link and detailed instructions on how to use it, thank you. I would like to request to have the personal 0% fee link sent to my account for bringing a client to Upwork. 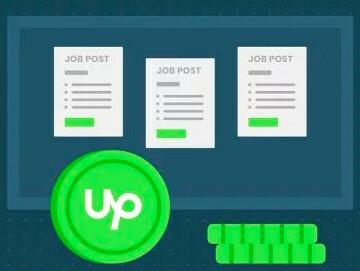 My client wants to start working with me right away by the end of this week, and Upwork is the #1 choice for me! Thanks, I look forward to hearing from Upwork! 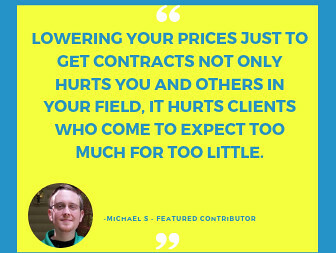 Bring Your Own Client program is currently only available for Top Rated and Rising Talent freelancers. 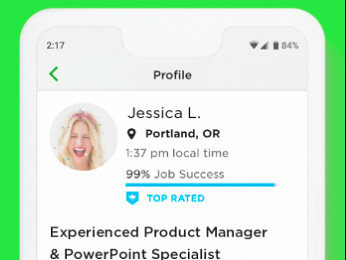 You can still send a link to your profile to your client and they can sign up for an Upwork account and hire you for a contract. You'll be paying standard Service Fee. May I know 2.75% fee will be charged to the client for adding funds under "Bring your own client program"? Yes, your client will be charged with the processing fee of 2.75% on each payment. You as a freelancer will have 0% fee on your contract, thank you. The past week I brought a new client into Upwork, we already started a contract but I'm still getting the 20% fee on it. How can apply the 0% fee on this contract?